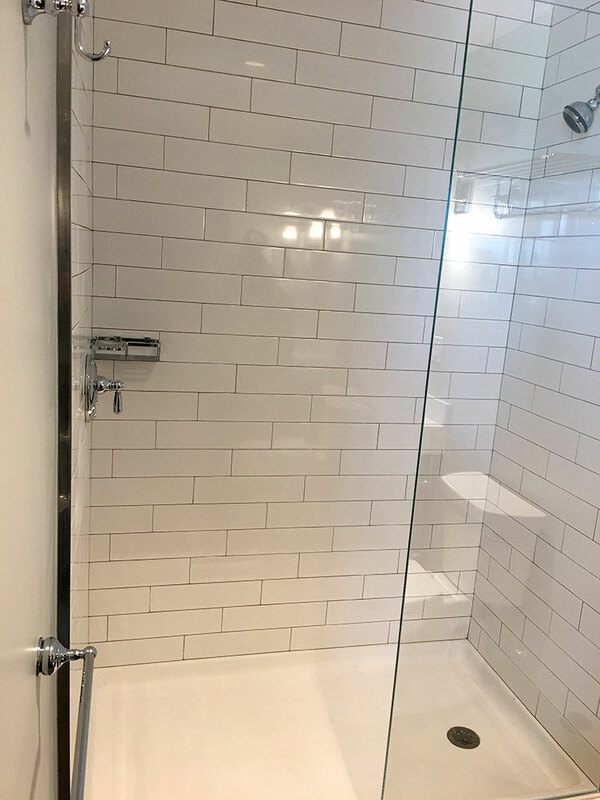 Northeast Flooring Solutions sells and installs commercial ceramic, porcelain, glass, metal and natural stone tile for areas requiring a hard, durable flooring surface. Tile is known for its versatility, adaptability and design flexibility. 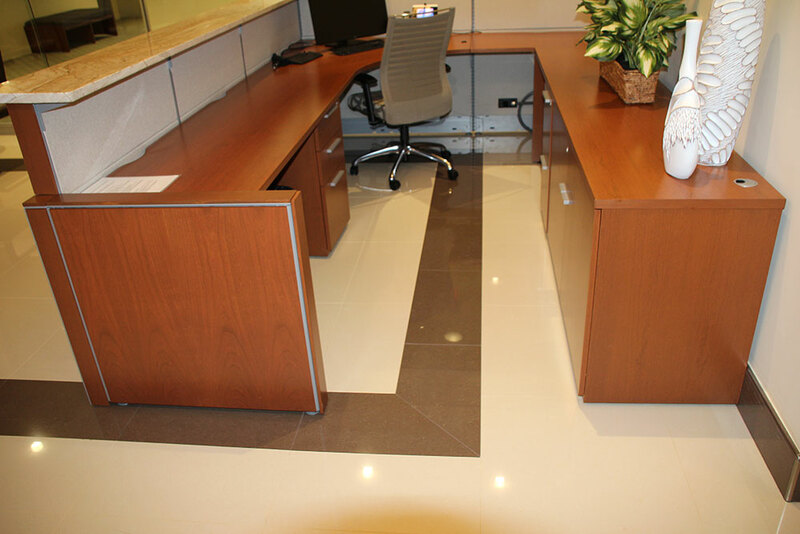 The wide array of options available when looking at selection of material, color, size (from mosaic to plank or large format) and installation patterns give you seemingly infinite options to customize your work space or living area. Whether you are going for a contemporary, rustic, industrial or traditional feel we are sure to be able to find something that fits the needs of your project. Ceramic tile flooring is low allergen, easy to clean and easy to maintain. Northeast Flooring Solutions sells a wide variety of todays popular brands of ceramic and other tile including, but not limited to Daltile, American Olean and Florida Tile. Our tile-flooring experts can help you decide which type of tile flooring is most appropriate for your particular project. Preparing floor for tile requires a solid foundation, so be sure to check with our floor preparation services for the best installation outcome. Existing floor and wall surfaces determine what type of preparation is needed for your project. Whether it be self-level products that are needed for large format tile or possible new backer board for your floors and walls. Northeast Flooring Solutions can assist you with whatever is needed to ensure your project gets a professional installation. When needed this process can help to eliminate loss of bond due to excess water as well as prevents leaks in showered and bath areas. Anti-fracture can decrease tile cracking due to movement in the subfloor. There are several different manufacturers to choose from. We can help you determine what tile pattern and style match your needs for any tile project. Our expert installers can handle any subfloor surface preparation needs in order to get you the best finished product.